This week we talk to host of the This Week in Photography podcast Frederick Van Johnson. We start off talking techno-lust vs art. Lot’s of discussion of style and art. He shoots a lot of different things and we ask why he shoots models. 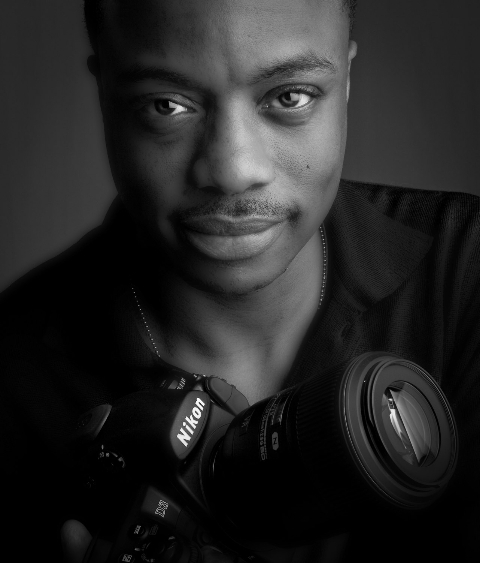 Learn Frederick’s the 3 things that make a good model photographer. He also has a great and unique quality a model needs to be good that surprise both Shawna and Ron. As a former denizen of the City of Angels he has a unique perspective on what models expect and what they should watch out for. And yes I had to ask him about his philosophy of punishing pixels. Which leads to a Spiderman reference. For the first time he reveals what he ultimately wants to do with his photography. Next post: Do My Headlines Cross The Line?